I can certainly see why creating a quietly serene Japanese Garden at Sycamore Park would have appealed to the Park Commission. For many years, the park had been a particularly raucous place, full of rambunctious children, picnickers of every ethnicity and (gasp!) beer drinkers. 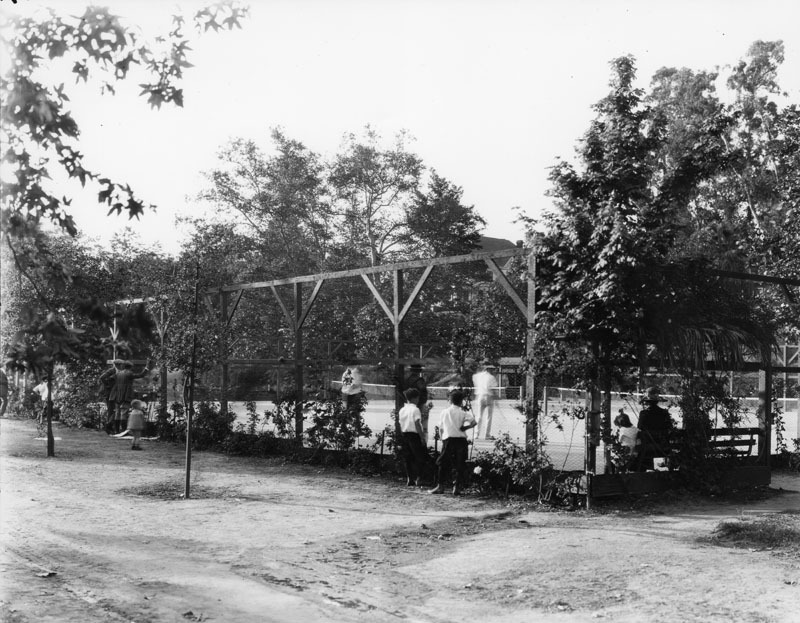 The site became an official city park in 1904. 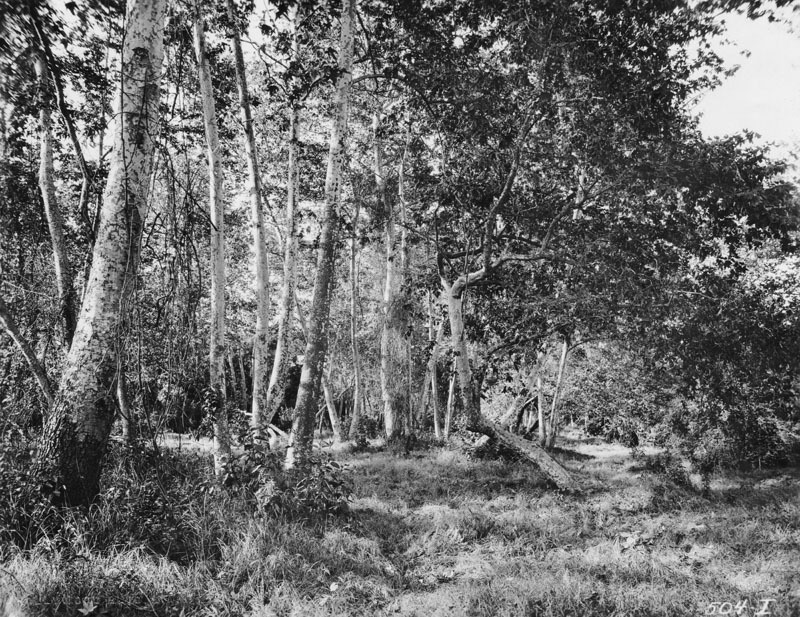 And while historic photographs might lead us to believe that Sycamore Grove functioned as a sylvan ideal (figures 1 and 2); the written record tells a wonderfully mundane story of minor transgressions and gripes. Letters from Commission staff record the attempts to control alcohol sales, to manage the crowd by requiring permits and to chastise users who behaved badly. [xviii] However, the conversation was never one sided. Over the years, the public was engaged in a systematic dialogue with the Commission. 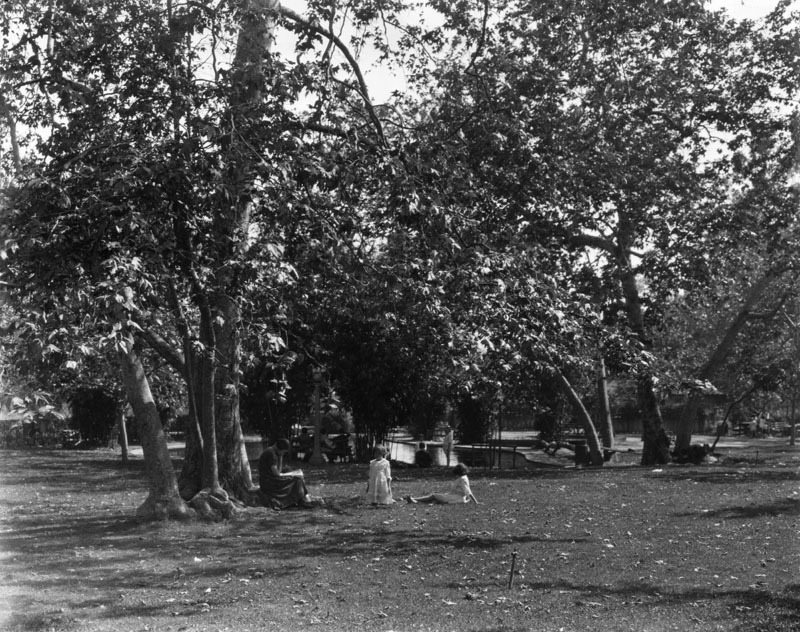 In so doing, the park’s users shaped the idea of Sycamore Grove, not as a quiet Olmstedian place of rest and repose, but as a vibrant and boisterous social space. 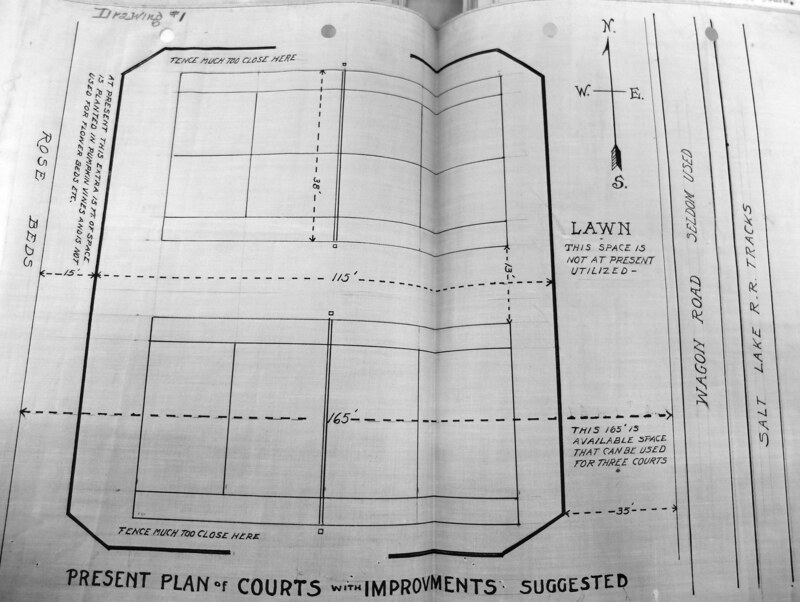 I would like to thank Mike Holland of the Los Angeles City Archives and Records Center for his help with this post. While we didn’t ultimately find a plan for the Japanese Garden (which was kind of a long shot anyway), Mike pulled out all sorts of other source material that made for wonderful reading. [iv] The U.S Census for 1910 and 1920 is available through Ansestry.com. Kato is not listed in the Los Angeles city directories after 1918. This combined with the absence of death records, lead’s me to believe that he returned to Japan.